As a result of Clanricarde’s intransigence, East Galway was a hotbed of land agitation following massive evictions from his estate in 1887. 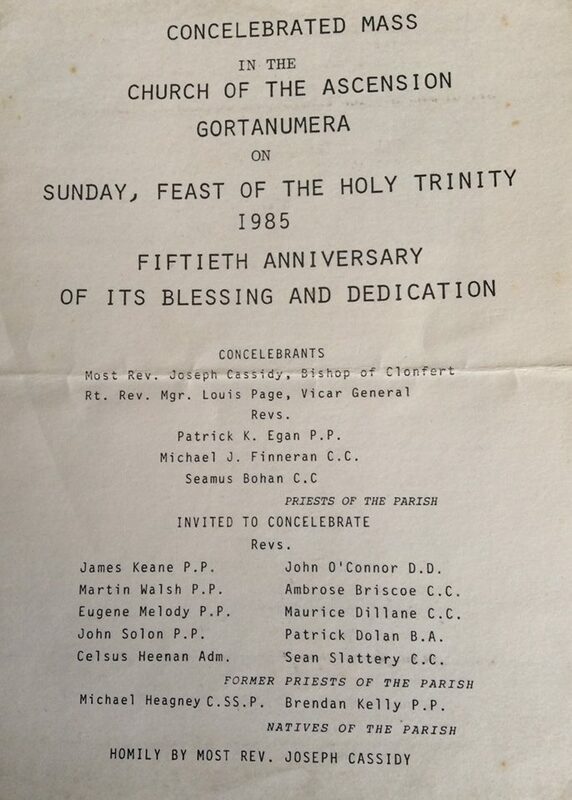 Protestant planter families from the Caven-Leitrim-Fermanagh counties came to the Portumna area during these turbulent years in the 1890s. 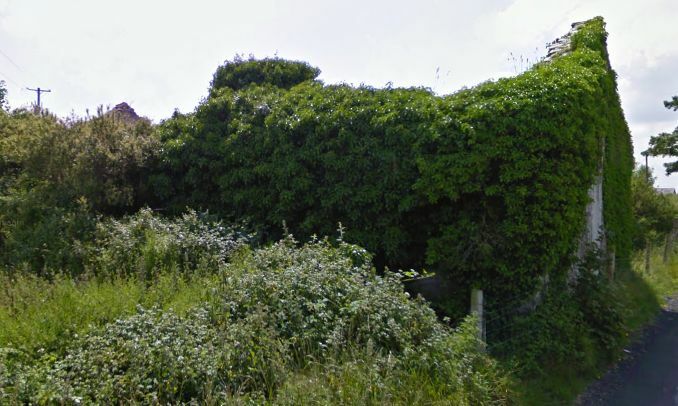 A schoolhouse was built in the townland of Claggernagh near to the Clanricarde Demense for the education of their children, and its ruin is still visible today. The schoolhouse served as a temporary golf clubhouse when during the War of Independence the original clubhouse was maliciously burned. The presence of these planter families working the land of local evicted tenants always led to many disputes, boycotts and intimidation in the region. 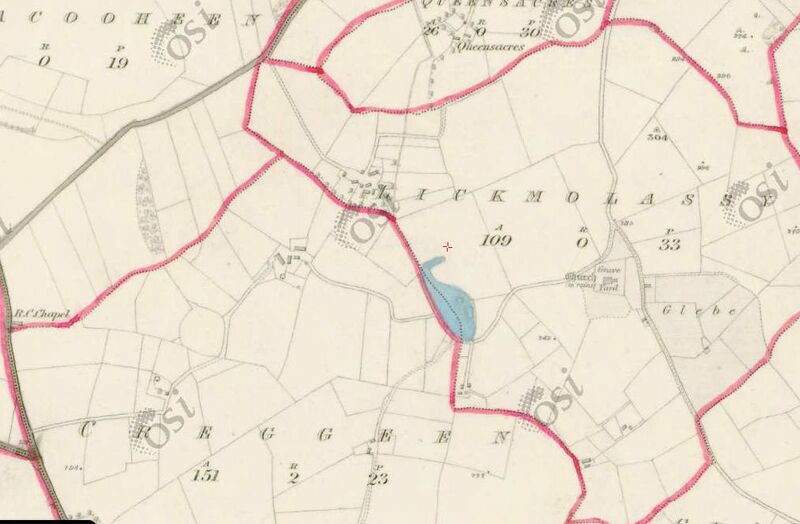 Following a spate of evictions in the summer of 1890, Clanricarde’s agent, Mr Shaw-Tener, began to allocate the vacated farms to Ulster tenants. 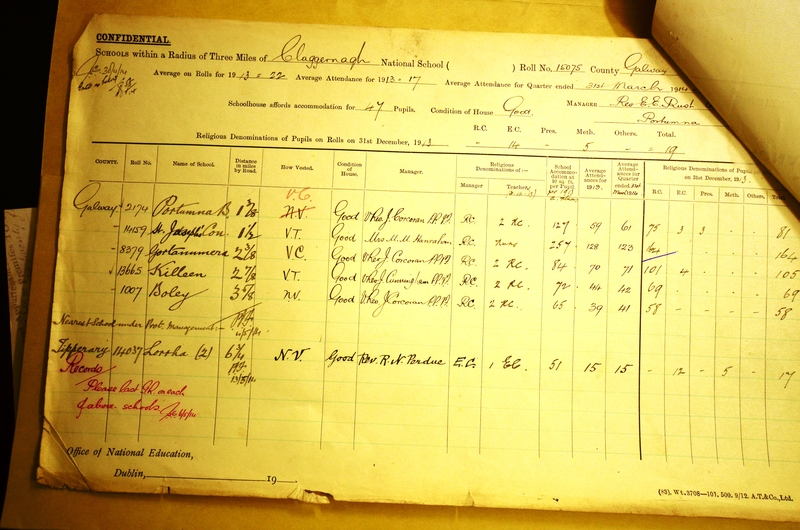 On 30 September 1890, the Office of National Education sent a memo to Gortanumera school asking ‘what was the cause of the low average attendance’ during the last two quarters as ‘the average required for the 2nd assistant is 105’. In reply, an inspector wrote that the principal, Ms. Hurley, and Ms. Gohery, the senior assistant, were held in high esteem but that the family of the second assistant, Ms. Broder, had ‘incurred popular resentment by re-taking the farm from which they had been evicted…Children may have been kept from school owing to the feeling against the second assistant.’ Further some of the children were tenants who were recently evicted and were now living in Land League huts in the neighbouring parish of Tynagh, and attending the new national school in Killeen which was also nearer. The Inspector’s conclusion was that the numbers had so declined as to warrant Ms. Broder’s position untenable. 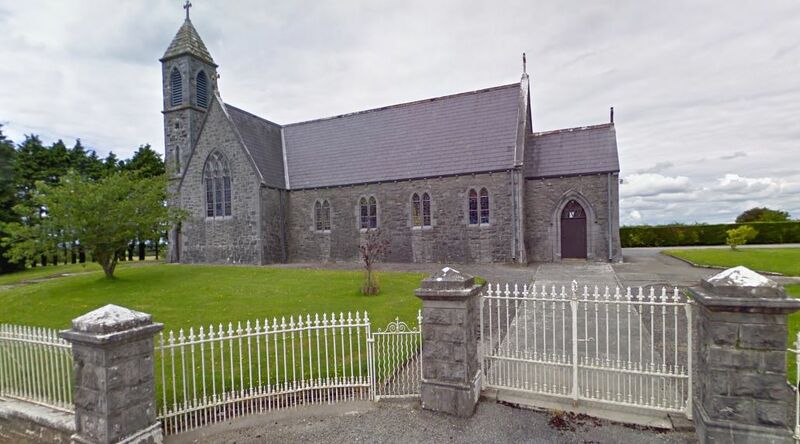 On 24th April 1916, Rector Rush writes to the National Education Office that the Claggernagh teacher has left and he fears there is little chance of the school restarting due to dwindling numbers. He writes that “owing to the Congested Districts Board taking up their holdings, the Planters have left this part of the country – most of them have returned to the North of Ireland”. 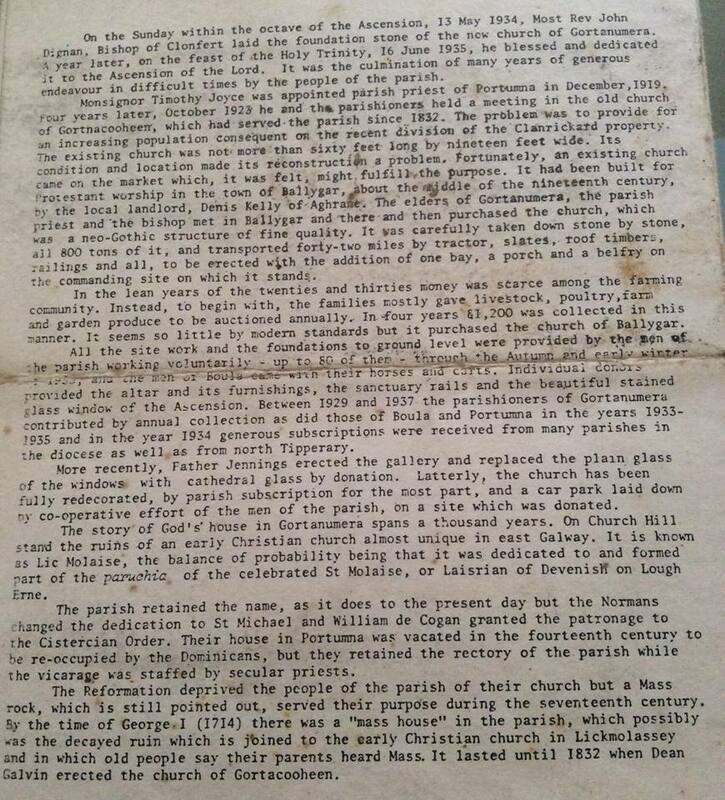 Through the persistent efforts of Reverend Edward Rush, the local rector in Portumna, in 1918 a new Protestant school called Portumna Parochial was finally granted and funded in the town with one teacher, Miss Mabel Hatch. As part of his efforts, Rev. 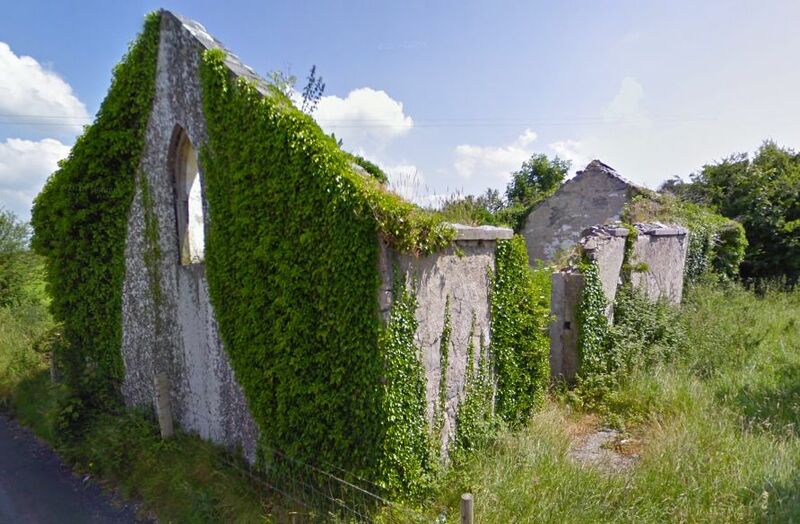 Rushe had to list all the schools within 3 miles of Claggernagh, their religious denominations and number of pupils — giving us excellent information on the number and types of schools in the area one hundred years ago. May, George, Violet, Victoria, Jennie, Albert, Evelyn and Ethel Patterson (many will still remember the Patterson sisters from St. Brendan’s Rd.). Little else is known of its further history so far — or if it ever got off the ground. John Joseph Conwell, From Little Acorns…, A Centenary History of Portumna Golf Club (2013), p. 23. Miriam Moffitt, Clanricarde’s planters and land agitation in east Galway 1886-1916 (Dublin, 2011), p. 20. National Archive of Ireland, ED/9/6291. Miriam Moffitt, Clanricarde’s planters and land agitation in east Galway 1886-1916 (Dublin, 2011), p. 39. National Archives of Ireland, ED9/27949.